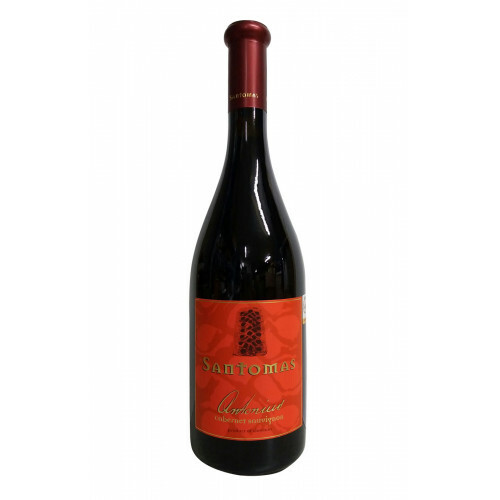 Antonius Cabernet Sauvignon is one of the leading wines of Santomas Winery. The Grapes are coming from one of the best vineyard Sergasi, with more than 80 years old vines. Grapes fermented together with grape juice at temperature between 25 and 28 ̊C. Prolonged - 30 days of maceration. The wine mature next 24 months in new French barrique oak barrels. Malolactic fermentation followed. 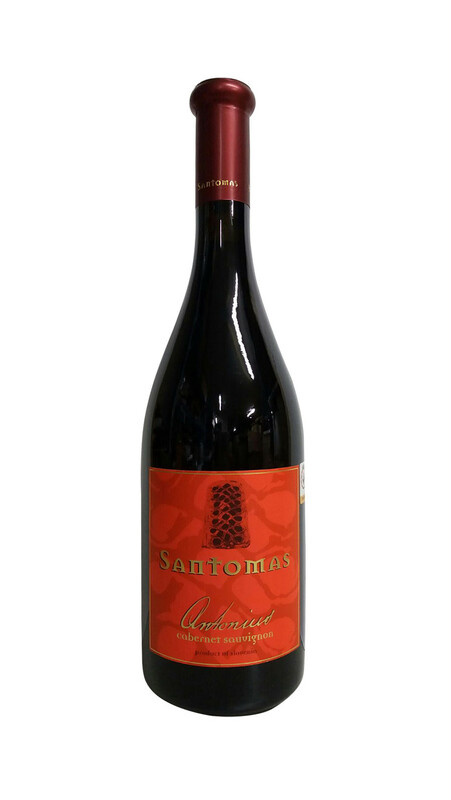 The wine is a full body, good harmony of alcohol, acidity and mature tannines. A lot of fruit aroma.